Midewin National Tallgrass Prairie is the largest grassland complex in the state and contains extensive grasslands along with shrublands and wetlands. 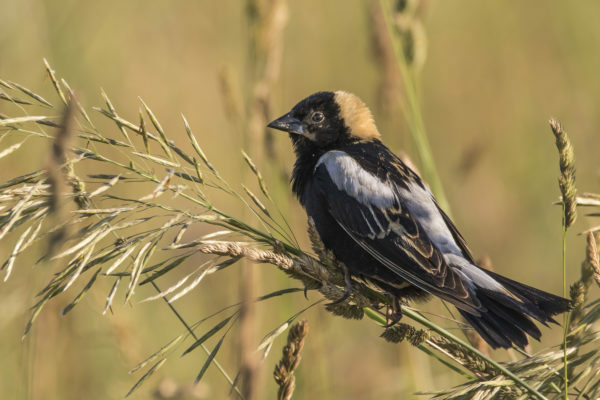 Explore Midewin’s habitats looking for the site’s characteristic species potentially including grasshopper sparrow, Henslow’s sparrow, bobolink, Bell’s vireo, yellow-breasted chat, loggerhead shrike, and bison. Participants will be transported by van to locations around the site and must be prepared to spend much of the morning on foot, hiking trails over rolling terrain for a few miles, with occasional short forays off-trail to get the best views. Date: June 12, 2019 Time: 6:30 a.m. to 1:00 p.m.